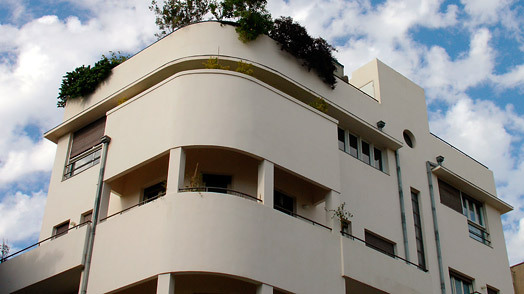 Tel Aviv's 4,000 or so Bauhaus buildings collectively called White City are recognized by UNESCO as a World Heritage site. Explore this aesthetic patrimony at the Bauhaus Foundation Museum, tel: (972-3) 620 4664, and the Bauhaus Center Tel Aviv, tel: (972-3) 522 0249. Don't miss the latter's two-hour walking tour, conducted in English, Hebrew and German.